Dysfunction is a clinical term used by therapists to describe a toxic family. Dysfunctional families are marked by drug addiction, physical abuse, debilitating verbal abuse, or strong authoritarian control. People living under this roof honestly cannot function in this world because they have been warped by their home life. If this describes your family, this blog will not be very helpful. I suggest you find a trusted person to walk with you through overcoming this dysfunction, especially a professional counselor. But there’s a sliding scale for assessing if a family is a nurturing one, or a dysfunctional one. And your family may be somewhere in the middle. Nurturing Family: sense of unity, high self worth and sense of identity, clear rules, family can deal with stress, strong parental coalition, parents are calmly connected with their families of origin. 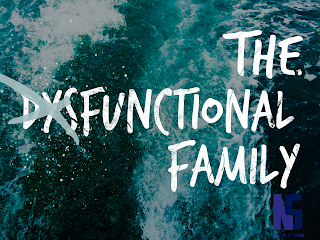 Dysfunctional Family: rigid and fixed system, low self-worth, compulsive defenses, bizarre behavior ignored, denies stress, scapegoat, defensiveness, avoids confrontation. Almost every family has some level of dysfunction. And they become pretty good at hiding it too. When people come over, when we are at work, while out in public - we act like everything is good. I’ve had conversations like this with men. Where is your heart? 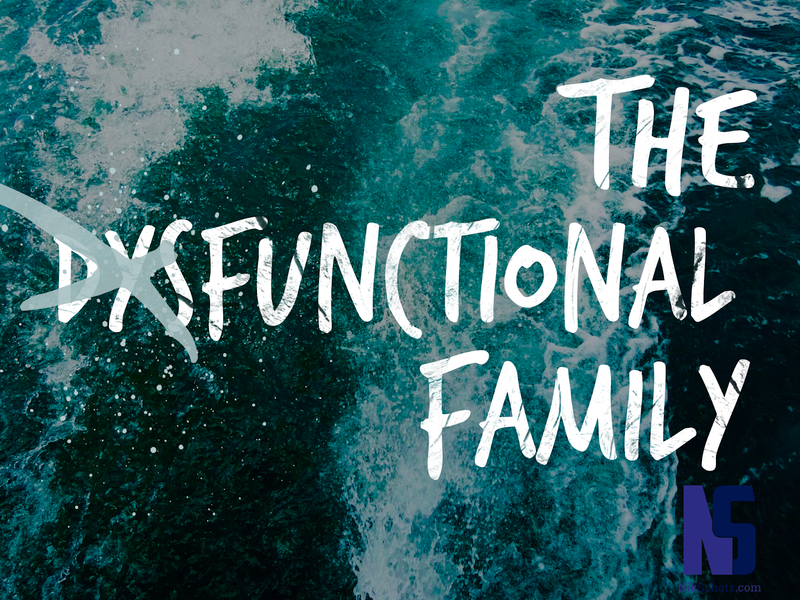 Do you really want your family to be functional again, or do you just want out? What is your responsibility? It doesn’t matter who started the problems; what matters is who is going to start the solutions. Who is in the know? You will need some mature people to walk through this with you. Before your family moves from dysfunctional or marginal to becoming a nurturing family, you need to answer those four questions. I’ll elaborate each in the coming weeks. I love #2- It doesn’t matter who started the problems; what matters is who is going to start the solutions. I have printed it and am posting it on the wall in several rooms. I can't wait to read the blog posts on this topic. i have 5 boys, and 4 of those are adopted. We tend to lean toward the dysfunctional side, but I'm trying desperately to change that. Thanks for the posts! Keep it up.